This is the most detailed and reliable NETELLER vs Skrill comparison for personal accounts available on the net. The “NETELLER vs Skrill conclusion” covers the most important fees, VIP benefits and company comparison for Skrill and NETELLER. All figures and data are updated whenever changes are required. 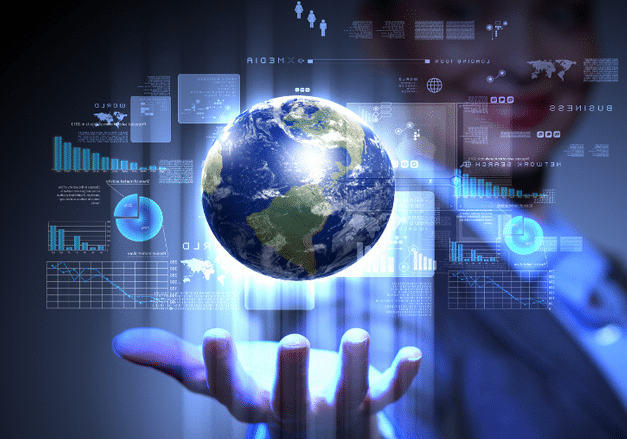 NETELLER and Skrill help us to compare the data to make it as detailed and correct as possible. Nevertheless, please note no responsibility can be taken for the correctness of the details provided. Please note that this is the general NETELLER vs Skrill comparison. Customers registering with us benefit of special bonuses, free VIP upgrades, higher limits and much more. Skrill (Moneybookers) as well as NETELLER offer special premium memberships with different VIP levels. 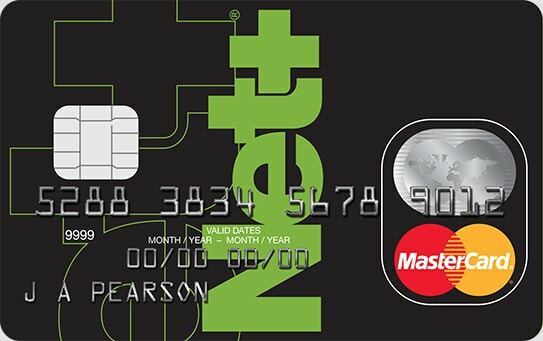 The last half of 2012 NETELLER achieved a 21% increase in new member sign-ups. Skrill (Moneybookers) was able to double their memberships to more than 35 million as well as their overall transfers to 55 billion EUR within last 2 years. Both providers are aiming for the US market where NETELLER has been more popular before they pulled out in 2007. Both already got their license for New Jersey and are investing many resources to get their licenses for more States very soon. In most parts Skrill (Moneybookers) and NETELLER are pretty much equal when it comes to their VIP membership. But there are still some differences, that should be considered before signing up. With recent fee changes, there is even less differences between the two companies. It can be expected that this trend continues and that the product will be mostly the same. SSince Skrill raised their currency exchange fees in late 2013, NETELLER is now the clear winner in this part of the comparison (1,29-3,99% FX fees depending on customers VIP status). Skrill now differs currency exchanges in the following three categories depending on the customers VIP status. While Skrill’s non-VIP support may take one to even two weeks to answer, NETELLER’s support handles their customers requests much faster and better. Trustpilot’s ratings of 2.5/10 for NETELLER and 4.6/10 for Skrill seem to indicate a different result, but from our longtime experience NETELLER support is actually better. Also Please note that this rating is based on normal customers review. The customer satisfaction for VIP customers is highly better for both providers, especially for those benefiting of the additional support by eWallet-Optimizer.com. 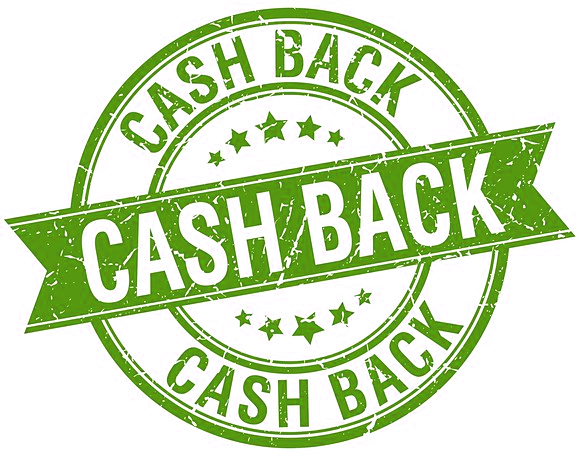 For those planning to use their eWallet heavily and are interested in earning decent cashback every month, we suggest using NETELLER where eWallet-Optimizer clients earn a monthly extra cashback of up to 1.1% on all qualifying transfers. The most important fees like depositing and withdrawal fees, are lower at Skrill (Moneybookers) compared to NETELLER, with the exception of the currency exchange fees. 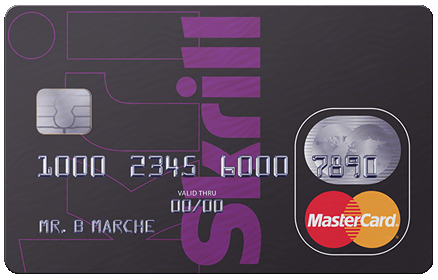 Skrill ran several cashback promotions up to 1.5% cashback for outgoing transfers until 2013, but stopped doing so in 2014. 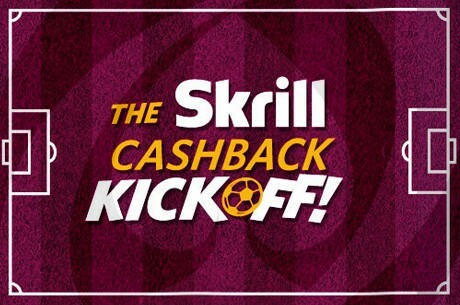 They also stopped the Skrill Loyalty Club for their VIP customers in 2016 and currently there is no cashback paid directly from Skrill. For clients of eWallet-Optimizer, Skrill offers a $15 sign up bonus and 1% cashback for 30days to become Skrill VIP faster and clients also receive a monthly bonus paid in addition for all their qualified transfers, leaving Skrill as good option for those customers using their eWallet for smaller transfers. No matter if you decide to go with Skrill or NETELLER, make sure to register with eWallet-Optimizer to enjoy additional bonuses and better support. If you have any questions about the NETELLER or Skrill eWO Bonus Program and their benefits, please do not hesitate to contact us . We are here to help you.